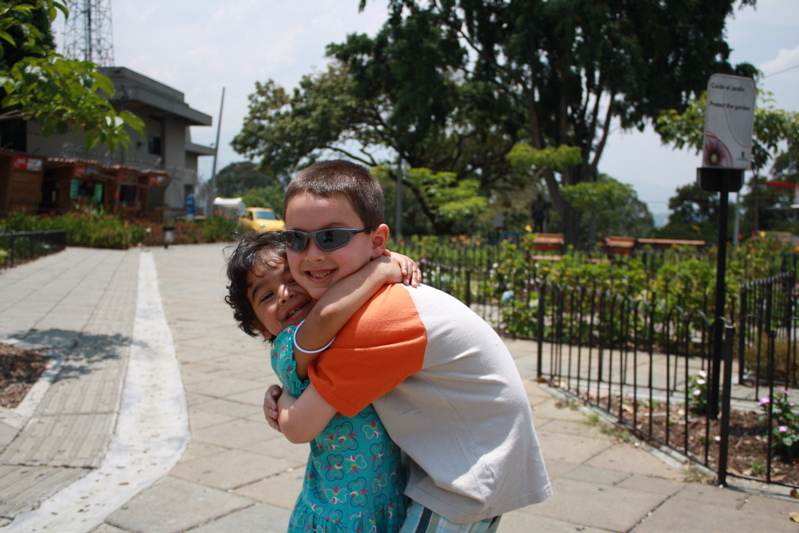 Que foto tan linda!….I can’t wait to see my niece and nephew! Divinos se ve que se quieren mucho. ESTAN HERMOSISIMOS MIS NIETOS, QUE DIOS LOS BENGIGA, LOS QUIERO MUCHO Y NO VEO LA HORA DE TENERLOS EN CASA.